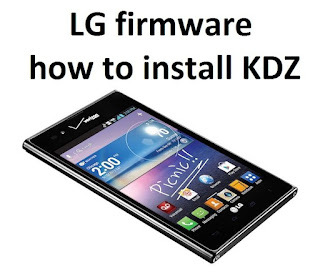 If you need to install LG firmware KDZ, then you have come to the right place, we will explain how to do it. 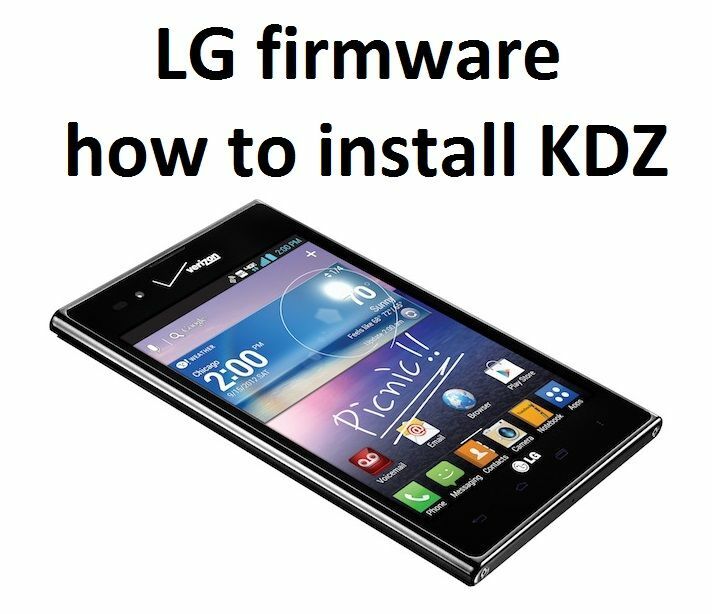 So this article will give detailed answers and teach LG Firmware how to install KDZ. How and why to install LG firmware? New firmware offers new features and improve the performance and stability of Android operating system. 1. First, you need to unpack KDZ_FW_UPD_EN and move it to C:\. Then move LG firmware in the same folder. 2. Install msxml.msi file (from archive). 3. Turn USB debugging on your LG phone. 4. Turn off the smartphone and remove the battery. 5. After the battery removed, press and hold Volume Down button (VOL -), insert USB cable into the smartphone, then S/W Upgrade label appears on the screen (if it does not, check if there are drivers or insert the battery and repeat the procedure). 6. Now you can insert the battery if it was removed. 7. Open the Device Manager on your PC. 8. Find Modems in the list and disable LGE Mobile USB Modem. 9. Run KDZ_FW_UPD.exe as administrator (right click on the file - run as administrator). 10. In the field type, choose option 3GQCT and DIAG in the field phonemode. 11. Select the firmware KDZ. 12. Then the flashing process should start which will continue for about 10 minutes. 1. The flash hanging ... param = .... You should repeat all over again (on, off, remove the battery). 2. 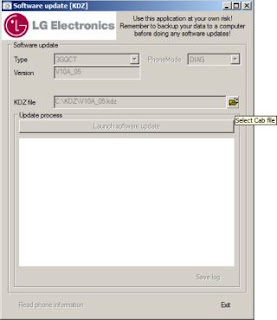 Error unpacking KDZ - you cannot install LG firmware because of the inability to unzip the file. You can try to connect to a different USB port. 3. Phone does not fully loaded or Bootloop - turn off the smartphone, hold down the volume down and menu buttons, then select wipe data / factory reset. We hope that we were able to answer the question LG firmware how to install and you have successfully flash your smartphone.